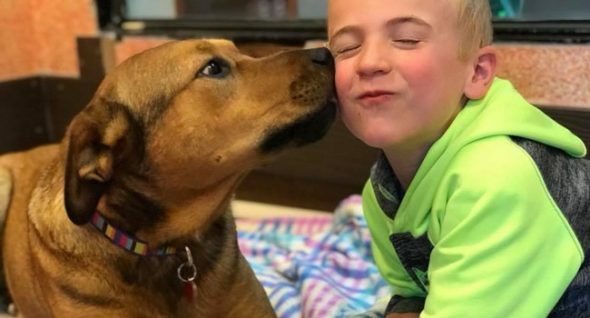 Roman McConn, 6, and his mother, Jennifer McConn, began their journey in rescue in 2016 while living in Texas after being inspired by the family dog. “In July of 2015 we adopted Luna from a Texas ‘kill’ shelter. I was sunk! I became heavily involved with volunteering at the local shelter,” McConn wrote on Facebook. She and Roman make videos, profiling dogs in need of homes. Roman is a tiny spokesperson, showing off the dog for potential adopters, offering information on breed, age and other important aspects of their story. Not long after their initial interest, Roman’s father (he’s in the Navy) had to head overseas, so Roman and mom moved back to her home state of Washington, taking 31 dogs with them! “I would joke with Texas Rescues about an underground railroad for dogs up to Washington because the world for a dog, generally speaking, was so much better up here in Washington than down there in Texas,” McConn told CBS News. Project Freedom Ride was born. Roman and his mom began to fund raise, helping what was once their local Texas shelter relocate hundreds of dogs to the Pacific Northwest. 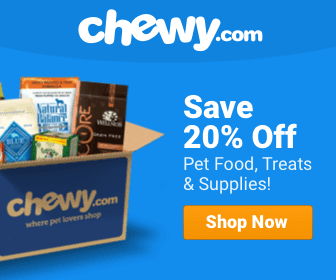 It has since grown to work with other Texas rescues that save strays and other unwanted dogs from kill shelters, finding new no-kill rescues or, even better, forever families for them up in Washington. Roman’s on-camera and phone personality helps; he does marketing videos and even rings up families interested in adoption. Once a pup is matched with a new owner or shelter in the Pacific Northwest, Project Freedom Ride arranges transport to move the pups across the country. It’s a pricey endeavor, well up into the thousands per transport, all of it raised through donations. Since its inception in Decembe 2016, McConn says they’ve helped save 1,050 dogs. And that includes Roman’s own two dogs. Follow Project Freedom Ride on Instagram and Facebook!